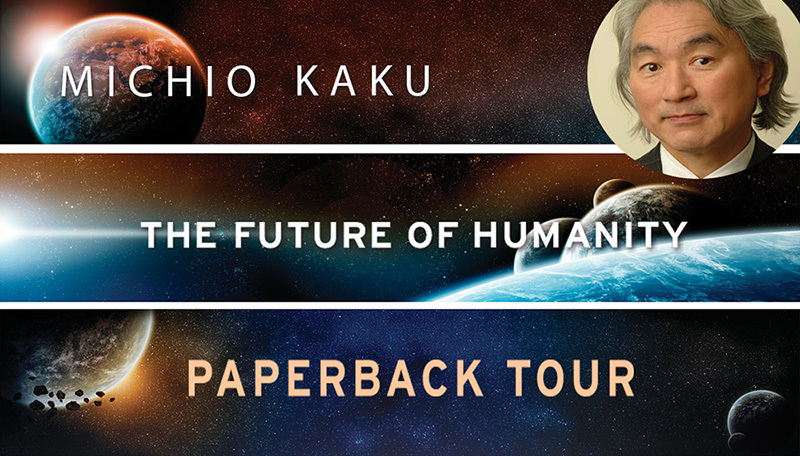 Physicist and futurist, Dr. Michio Kaku presents the paperback edition of his national bestseller, The Future of Humanity: Our Destiny in the Universe. 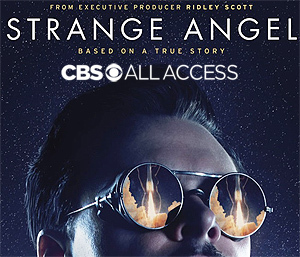 In Conversation with Alexis Madrigal, staff writer at The Atlantic and the author of Powering the Dream: The History and Promise of Green Technology. 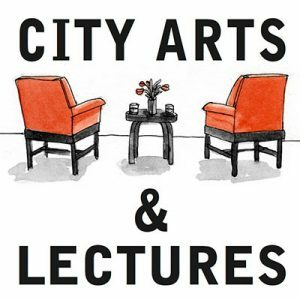 He created and hosted Containers, a podcast about the machinery of global capitalism and the city of Oakland. 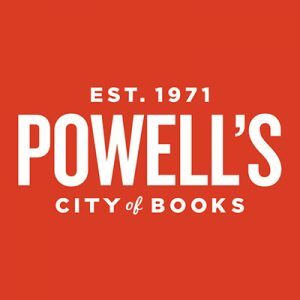 Powell’s Books is an independent bookseller serving Portland, Oregon, since 1971. We’ve grown to employ over 530 people across five Portland-area stores and Powells.com, and our book inventory exceeds two million volumes. Our west location at Cedar Hills Crossing provides an expansive setting for customers to explore over a half-million used, new, and hard-to-find books. Seattle First Baptist Church is an American Baptist Church and part of the Evergreen Association. While rooted in this tradition we also strive to walk God’s path in this 21st century society. 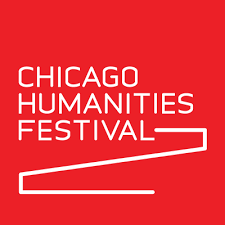 The Chicago Humanities Festival connects people to the ideas that shape and define us, and promotes the lifelong exploration of what it means to be human. CHF fosters curiosity, celebrates creativity, explores the boundaries of contemporary knowledge and culture, and challenges us to see ourselves and the world anew. Some of Dr. Kaku’s personal appearances are open for attendance by the general public. 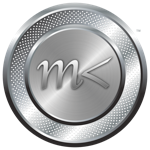 Most require some combination of registration, reservation, or ticket purchase to secure admission. Private engagements not listed.